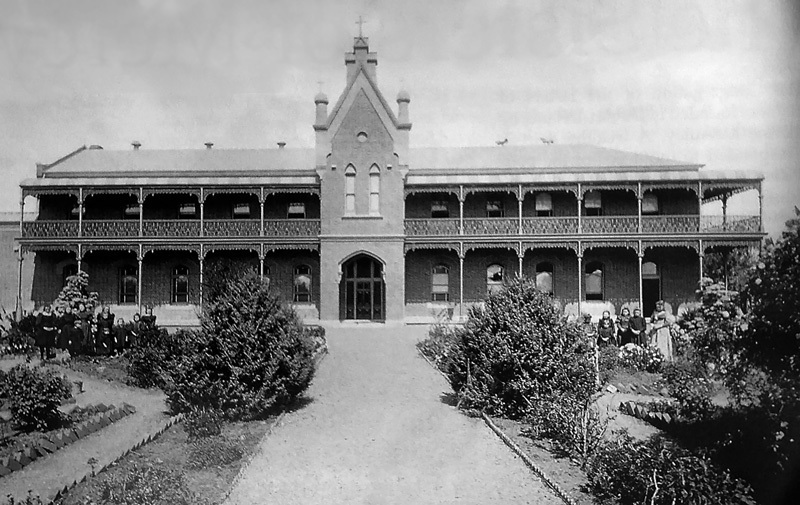 Founded by the Sisters of Mercy in 1879, the College has, for over 130 years, educated girls and boys from throughout Gunnedah district and beyond who have achieved highly educationally, as well as in personal, social, spiritual and emotional growth. At the end of 2002, the College transferred from the governance of the Sisters to become a systemic school with the Catholic Schools Office of the Diocese of Armidale from 2003. Inspired by a distinctive Catholic tradition under the charism of the Sisters of Mercy, the College motto “Via Vitae Virtus” – Virtue is the Way of Life – provides the educational vision for all those who teach within its walls. Despite the closure of the boarding school for girls in 1987, the College has continued to grow, enrolling students from not only Gunnedah but as far away as Tambar Springs, Boggabri and Narrabri. Drawing on students from a rural setting, St Mary’s fosters the uniqueness of the individual and encourages the giftedness that each brings to the College.